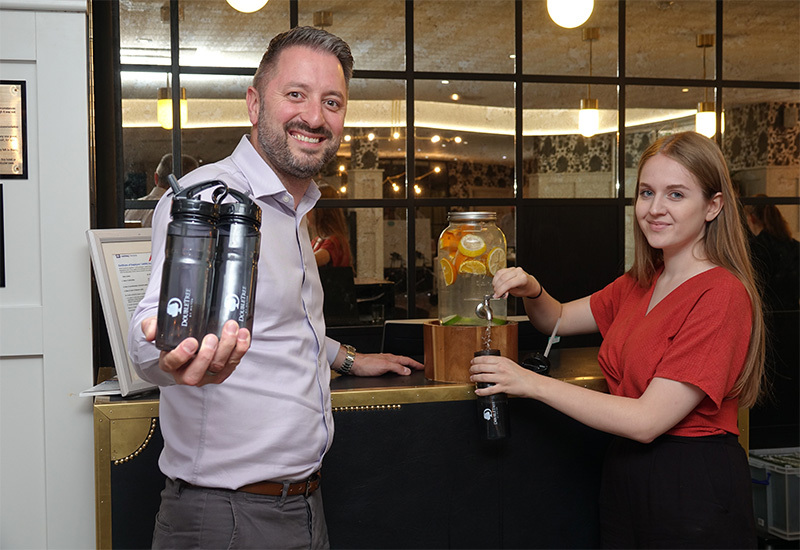 The Restaurants Association of Ireland (RAI) has welcomed the banning of plastic and single use straws in restaurants and pubs – and insisted there are enough local catering equipment suppliers providing alternatives to keep the industry stocked. 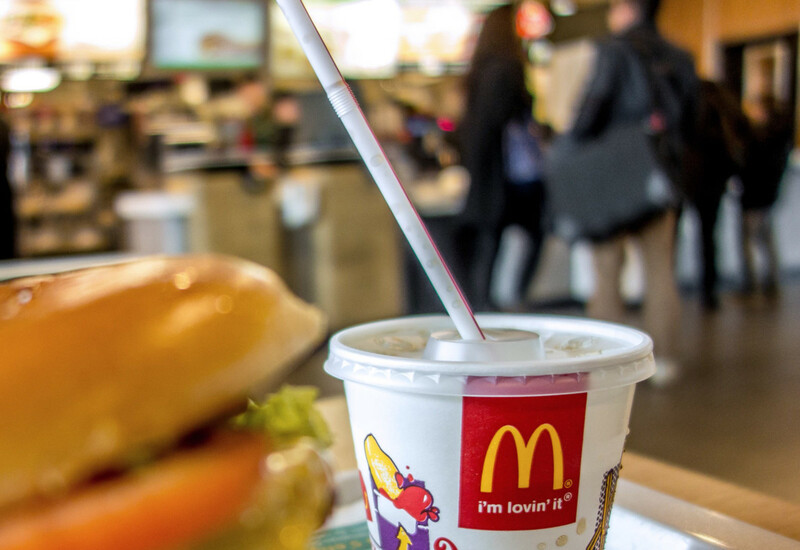 A straw, which is only used on average for 20 minutes, can take more than 200 years to breakdown into smaller pieces and often does not fully disintegrate, prompting many operators to begin ditching them altogether. 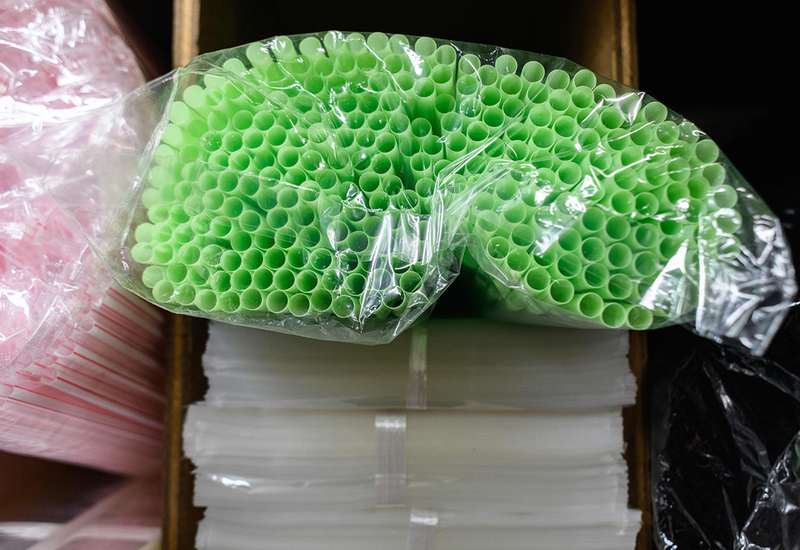 The RAI is encouraging this move and said there are various foodservice and catering equipment partners that now stock paper and biodegradable alternatives to plastic straws. 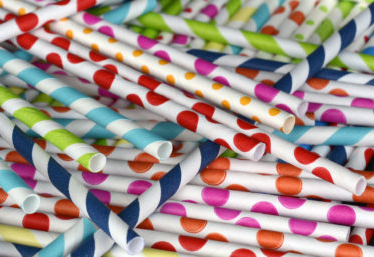 It cited Musgrave and BWG, with cash and carrys located throughout the country, as well as Hugh Jordan and Nisbets, which both have stores in Dublin, as companies which now offer a range of alternative options to plastic straws, including paper and bio-degradable, available for purchase. The RAI has asked all of its 2,500 members, which comprise restaurants, gastro pubs and hotels, to implement a ban of plastic straws within their premises and reduce the volume of non-biodegradable waste they produce. RAI president, Liam Edwards, said that society discards an incredible 80% of what it produces after a single use. “By removing plastic straws from our restaurants, I believe we can make a difference in the use of unnecessary plastic and make the Irish restaurant and hospitality industry more sustainable and environmentally friendly,” he commented. 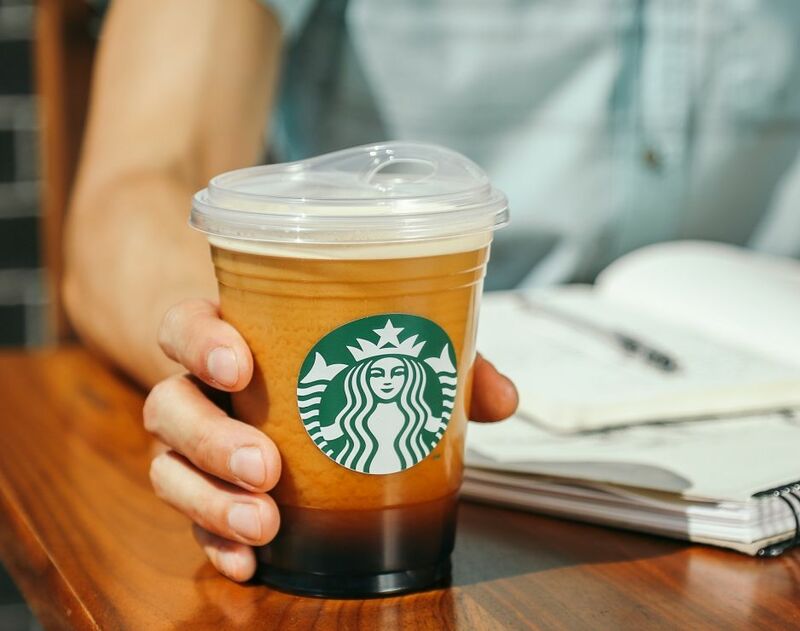 Recent reports indicate the UK government plans to ban plastic straws, drink stirrers and plastic-stemmed cotton buds which has led to various companies tackling the issue head on in advance of legislation. The Marriott International, London City Airport and Eurostar announced measures to remove single-use plastic straws from hotels, food and drink outlets and train carriages.